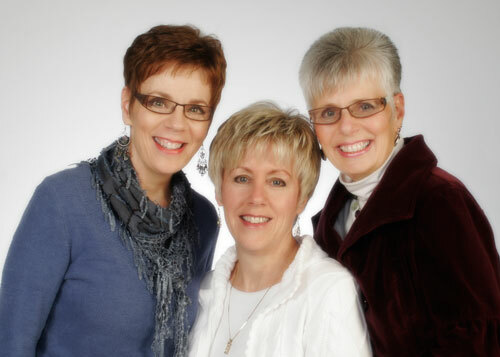 We three sisters, Jackie McCreary, Geri Maisonneuve, & Paulette Kupnicki, sat at a kitchen table back in 1989 and talked about starting a business together. With teaching, nursing, banking and restaurant backgrounds plus enthusiasm to succeed, we decided to create a unique Card and Gift Shop. Well that made perfect sense!